Information: The MARINERG-i (H2020) project, a key initiative created to develop an integrated European infrastructure to facilitate the future growth and development of the marine renewable energies sector, was presented in Brussels on the 15th of March 2017. Senior EU representatives with responsibility for research and development of offshore renewable energies gathered for the official launch. Also attending were industry representatives for whom the integrating activity of MARINERG-i will play a critical role in the process of developing technologies from concept through to market. 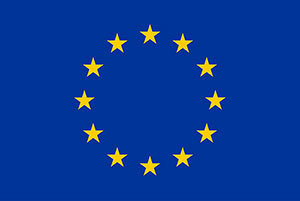 The official launch event highlighted the importance of the MARINERG-i project as a first essential in realising the partnering facilities’ combined vision to form an independent legal entity and be adopted onto the European Strategy Forum on Research Infrastructures (ESFRI) roadmap in 2020.